It is a must item for nest drying room to maintain the humidity at the desired rate. The period of nest drying process can be reduced if ideal humidity rate can be controlled. It can also be used for raw nest keeping store to avoid the nest from getting yellowish due to the exposure of moisture. 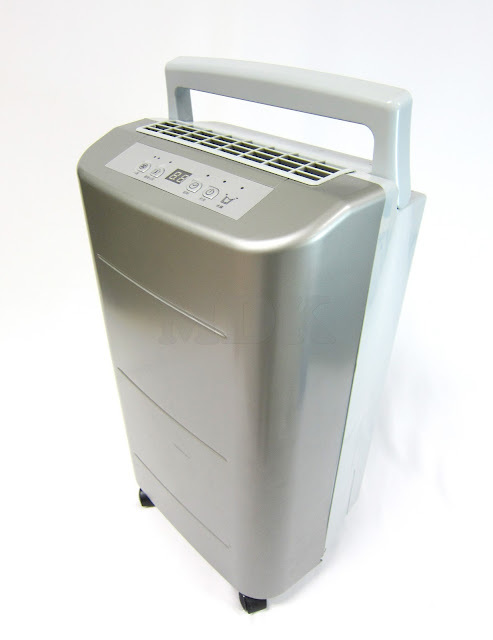 Intelligent operation mode: the dehumidifier will cease when the water tank is full.Empty the water tank for it to operate again. built in timer, adjustable fan speed.